I don’t remember what prompted it, but I’ve spent the last week and a half playing all of the 2D Metroid games, except for the original. 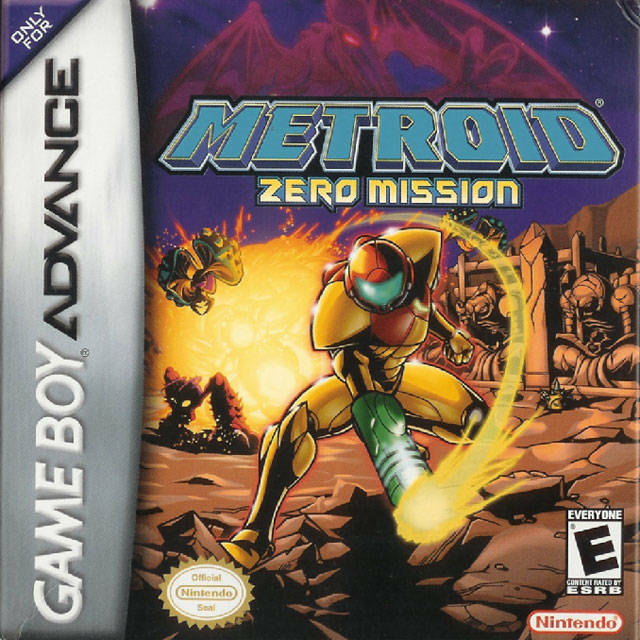 I did Zero Mission, then Fusion, then Metroid II, and finished with Super Metroid. Here’s my thoughts on each, in chronological canon.